Summer travel season is almost here. Here's how to make sure you get a deal when you choose a low-cost airline. Know the rules: Low-cost airlines are notorious for charging passengers for things that other carriers include for free, like printing your ticket, choosing your seat or checking a bag. Don't be surprised when you get to the airport and have to shell out more cash for things that seem basic. Buy extras early: If you know you're going to check a bag or want to choose your seat when you book, you can save a bundle if you pay for those extras when you buy your ticket. For example, a checked bag is $30 at time of booking on Spirit but $65 at the gate. Do the math: While inexpensive airfare might seem appealing, the savings might not be so great once you factor in the cost of extras you'll end up purchasing. Compare with other carriers before you decide to book on a low-cost carrier. SEE ALSO: What's the most expensive day to fly in the summer? 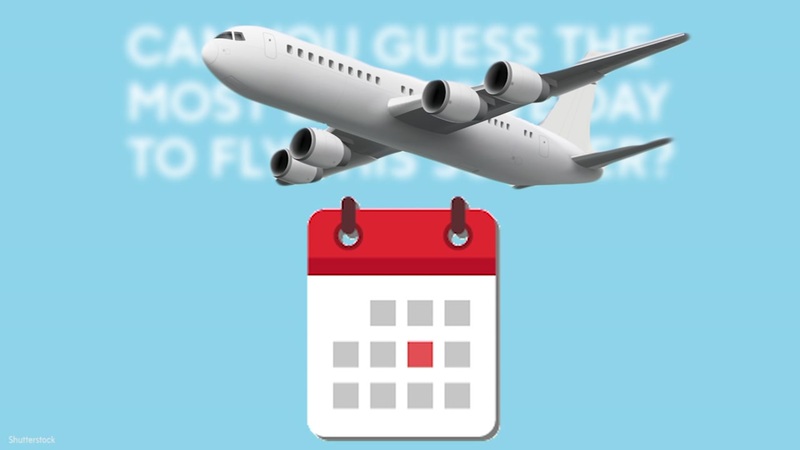 CheapAir.com crunched its price data to determine the most expensive day to fly this summer.